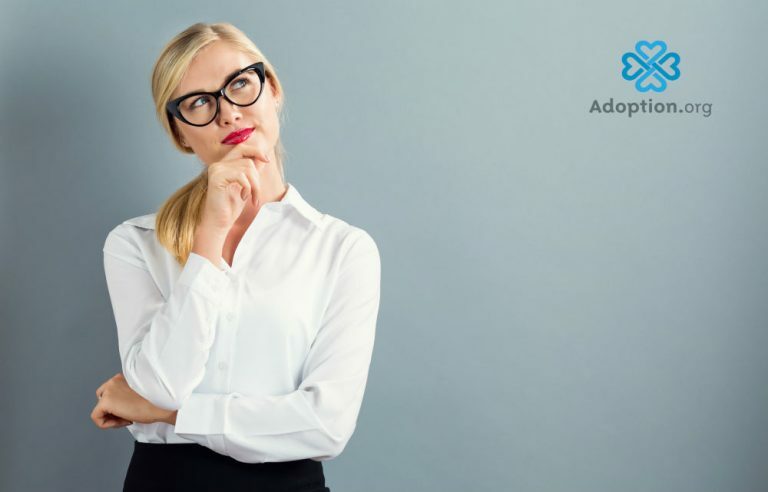 What Is the Adoption Rate and Why Is It So Important? Adopting a child from foster care is an awesome undertaking! It can be challenging, but it can also be full of joy. Even though thousands of foster kids are adopted every year, more adoptive parents are needed. One incentive towards this end is the adoption subsidy. An adoption subsidy is a monthly reimbursement provided by the state that provides financial assistance for an adoptive parent who is caring for a child with special needs. According to Arizona Statute Chapter 1, Article 2, 8-144, “The adoption subsidy may continue through the age of 21 if the individual is enrolled in and regularly attending school, unless the person has received a high school diploma or certificate of equivalency.” The subsidy is based on an adoption rate, depending on their special needs. The adoption rate is set by the state according to reports from doctors, behavioral health, the school district, etc. Once the rate is set, for the most part, it remains the same through the child’s life till he or she turns 18. An adoptive parent should never turn down an adoption subsidy out of some false sense of pride. The subsidy is for the child’s needs and covers room and board but also other things that are unique to adoptive kids. If your child has a developmental disability (autism, Down syndrome, etc), he may be eligible for an adoption subsidy. The adoption rate should be the highest here because these disabilities follow the person for his entire life. Many foster children have unique behaviors, through no fault of their own but because of the trauma they endured while they were with their biological family. Because of this, the child may need counseling or other supports throughout her childhood. Though Medicaid may cover some of these costs, it will not cover the cost of transportation, etc. An adoption subsidy, set at the appropriate rate, should cover these costs. Some children who are available for adoption are medically fragile. If they have medical special needs, the case manager should take this into account and set the rate to cover medication, medical supplies, transportation to doctors, etc. Many foster children who are adopted have Individual Education Plans (IEPs) for school. An IEP is a special plan, set by the school district, that makes modifications to children with learning disabilities. An adoption subsidy can help if an adoptive parent needs to send a child out of district to meet his special needs or if the adoptive parents want to send their child to a private, parochial, or religious school that may charge a tuition. Adoptive parents are in full control of their child’s education and should be empowered to meet their child’s needs to the best of their ability. An adoption subsidy does just that. Foster kids are coming out of some of the most horrific circumstances imaginable! They should not have to struggle financially once adopted. The adoption rate stays the same through recessions, joblessness, or other unforeseen events. It can also be transferred from state to state. The adoption subsidy should follow the child even if his or her adoptive parents get divorced or if, God forbid, the child is removed from the adoptive home. No one is getting rich from foster care adoption! If it were that easy, more people would be doing it. But the adoption subsidy, set at the correct adoption rate, helps the adoptive family so the family can, in turn, help the adopted child. Please visit Adoption.com’s photolisting site for children who are available and waiting for a forever family.